It’s been about a week since I returned from my most recent trip to Guyana. I’ve often joked to my students that the thing that will likely kill me is probably already in my blood stream. So many trips to so many jungles in the world have exposed me to a fair number of parasites and disease vectors. Almost certainly, some of them have no known taxonomy. The human immune system is a remarkable set of protective forces, so I’m pretty sure I’ll be fine. But occasionally some manifestations of my geography-spanning lifestyle do pop up on my body. It hurt like the dickens, and I hoped it would just go away. But it was getting worse and growing. 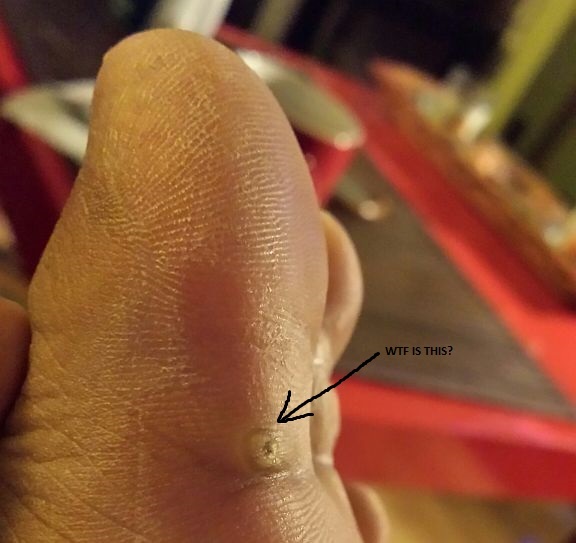 So a certain medical student friend thankfully took it upon herself to dissect the blister. 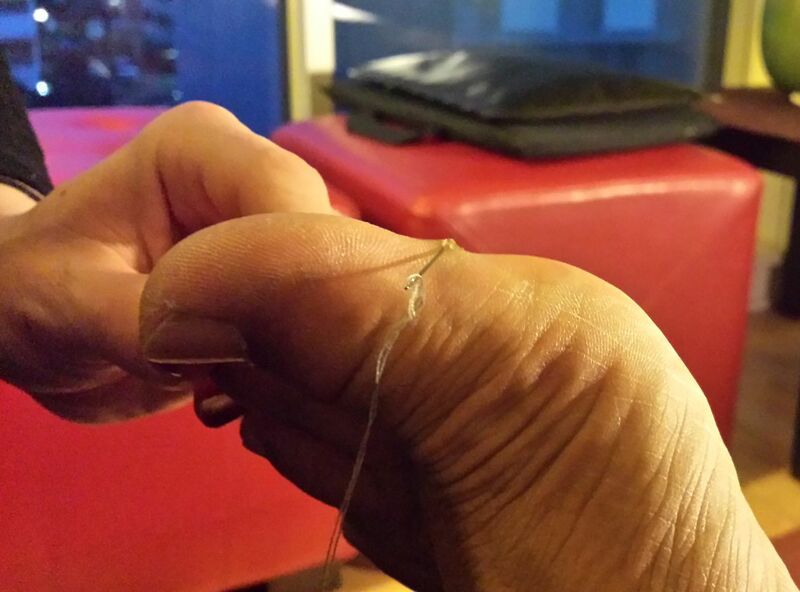 A crap-load of pus exploded from the wound, and something alien and stringy was removed. Apparently something flew from the wound into her eye, as well. I wish I’d kept some tissue samples of the long stringy stuff. I suspect it was an egg of some kind, laid in my body for future gestation. So if you don’t hear from me in a few weeks, it might mean that a residue of the egg took root, the creature did manage to grow and emerge, and has eaten me. And you’re next, neighbours.